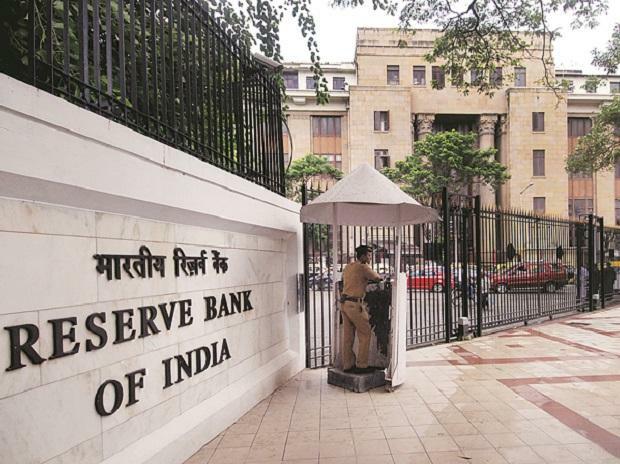 The Reserve Bank of India (RBI) Tuesday said it would infuse Rs 12,500 crore into the financial system through open market operations. The central bank said it has decided to purchase certain government securities under Open Market Operations (OMO) for an aggregate amount of Rs 12,500 crore on March 7, 2019 through multi-security auction using the multiple price method. The decision on OMO is based on an assessment of prevailing liquidity conditions and also of the durable liquidity needs going forward, it added.